Leverage ratios are concerned with the long term solvency of a company. They are also known as debt ratios and used to find out if the company is in a position to meet its long term obligations. The key components which are used to assess the solvency position within a company encompass debt, interest expenses, equity and assets. IT requires a good understanding of the capital structure of the company. A company's capital structure typically comprises equity and debt. Debt is associated with interest payment and repayment of the principal amount. Long term debt also includes lease payments. These liabilities have to be due over the longer term which means over a year's time frame. It is an indicator of the risk level of the capital structure of the company. Financial leverage is thus related to the mix of debt and equity within the capital structure of a business. Debt on the balance sheet means that there are fixed financial charges which have to be paid irrespective of the company's earnings. However the fixed financial charges can be used by the firm to enhance its earnings per share if there is a positive change in a company's operating income. Further, the degree of financial leverage is important to be understood as in case of extreme scenarios like liquidation or bankruptcy, the company's debts will have to be paid of first from the asset sale. Long term debtors will have the first claim here. Only after that is repaid in full will anything is left for the shareholders, if at all. Equity shareholders of firms with very high debt entail this risk. The debt to equity ratio indicates to what extent is the company financed by debt as compared to equity. It reflects the percentage of company's funds which emanate from creditors as well as investors. The numerator will comprise short-term debts like short-term bank loan, current liabilities, and overdraft facilities and debentures and bank loan which are long term in nature. Higher the debt, higher will be the ratio of the company. Lenders will look into the company's position to service this debt before lending further. Under and ideal scenario, companies with lower debt are considered less risky. It is a balance sheet ratio as the numbers are all derived from the balance sheet and hence indicate the company's position on the date of the balance sheet. This ratio calculates the extent to which assets of the business are funded by the shareholder's capital or owner's funds. It indicates the amount left with investors after all the liabilities are met. The assets are taken from the balance sheet of the company. A higher ratio is considered better, other things being equal, as it means that the company's operations are sustainable and entail lower risk. A debt on the company's balance means that it has to service it or in other words, pay interest on a regular basis and also take care of the final repayment of the principal amount. The interest coverage ratio provides an insight into the company's ability to meet these financial obligations. Operating income is considered as the numerator as it indicates the amount generated from the core operations of the business. A higher ratio is better as it means the company has enough liquidity to meet is long term obligations with the required amounts and when it is due. It is indicative of the company's ability to pay off its liabilities with its assets. It indicates as to how many assets the company will need to sell to meet its debt obligations. It is expressed in percentage terms. Practical subjects such as accounting require lot of practise and problem solving assignments to be submitted during each semester a student wishes to opt for this subject. 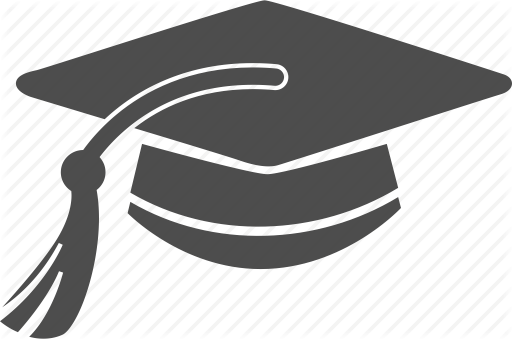 Most academic curriculums give a lot of weight age in terms of marks and grades to these assignments and this holds true for most subjects. Needless to say a student is left with little time for his or herself and often finds it difficult to meet their potential through these assignments. We help you score better by providing complete solutions to your assignments within your deadline and realise your full potential. Just give us a basic brief and assignment guidelines and find a ready solution with in-depth analysis and content with high language standards. Our success if aligned with yours. If you score better and develop a better understanding of the subject, we have achieved what we set out to. We have strict policies for non-tolerance towards plagiarism and our experts have been carefully selected. They are academically and professionally well qualified to help you with a high quality assignment. 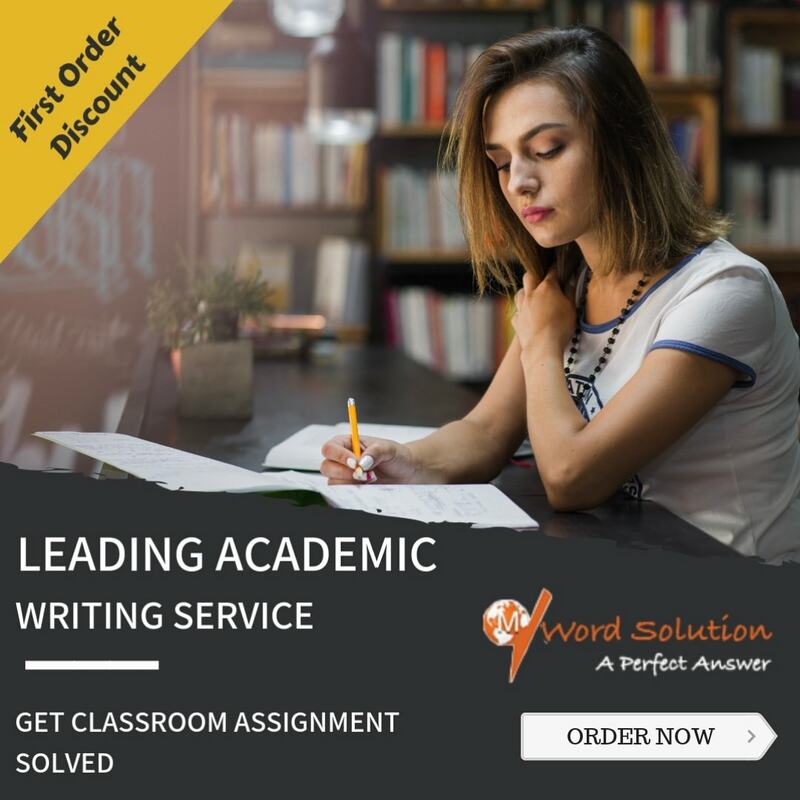 Our assignment services focus on giving detailed content with proper referencing and citations and undergo proper quality checks in terms of language to ensure you have submitted an error free report. Needless to see this is done within your deadline with enough time for you to review the content and request changes within the specified limit. We assure you of complete confidentiality and highest quality.